To me the most important thing is making sure my clients have an amazing holiday. I pride myself on providing a bespoke service so getting to know my clients and what they’re looking for in their holiday is key. Often there are just too many choices and it’s so difficult to know whose advice to trust, which is where I come in. Plum travel gets the best service from the best tour operators and saves you time by doing all the research. We arrange all kinds of holidays to all kinds of places but each one is carefully tailor-made to meet your specific requirements. We’ll sort everything – flights, hotels, car hire – even little extras like finding the perfect restaurant for a special occasion. And if you’re in need of inspiration to get you started, we can help with that too! Kids clubs, interconnecting rooms, cots and high chairs. We know what’s needed when you go away with little ones so let us think of everything for you. Horseriding in America, touring Japan, skiing, wine tasting … the possibilities are endless for a holiday with a difference. When you just want to get away from it all and relax let us help you find the perfect spot. If you only have a couple of days to explore a city you need to consider all the logistics to get it right. "WE had a fabulous time on our holiday organised by Claire, travelling around Japan was made easy with clear instructions and great recommendations, and travelling in Japan is not that easy using public transport, but we did it thanks to Claire! It was the family holiday of a lifetime, and I recommend using Plum travel to everyone especially for those special holidays." 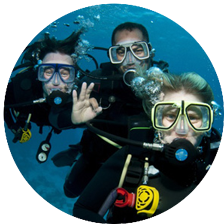 "Plum travel provided an exceptional service when we booked our holiday with them last year. A very responsive approach to all our requests and a relentless attitude to finding a holiday that met all our criteria. We have used them again since and the experience has been just as good as the first time. We have, and would thoroughly recommend them to our friends. " 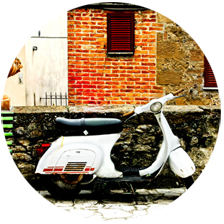 "I have used Plum Travel quite a few times in the last few years and have been extremely satisfied. The advice Claire has offered on every aspect of holidays and flights has been very good. If Plum Travel have helped me book my holiday I know I can rely relax in the knowledge that I am in good hands. " 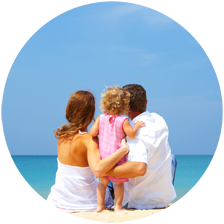 "We have booked our family holidays with Plum Travel several times. The holidays are always seemlessly organised, Claire thinks of every detail (even down to the car seats in the private transfers). Claire really listens to what we want out of a holiday and finds the perfect place! 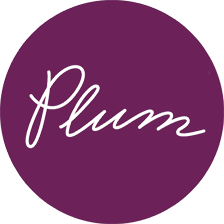 I would highly recommend using Plum for their personal service and attention to detail." 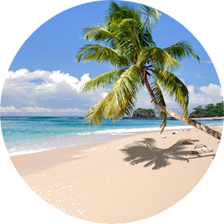 "Plum Travel have been great - finding brilliant holiday destinations that are exactly what we were looking for. No small task for a family with a broad range of requirements! Thank you Claire and Plum Travel." "A great personal service, with lovely touches such as the complimentary chocolates and a very useful travel wallet and luggage tags. I think you came into your own when our hotel ownership changed affecting our travel dates. You were calm and reassuring- I appreciated you dealing with the new owners so we didn't have to get involved directly. A ten-out-of-ten service! "